CLOSEOUTS. 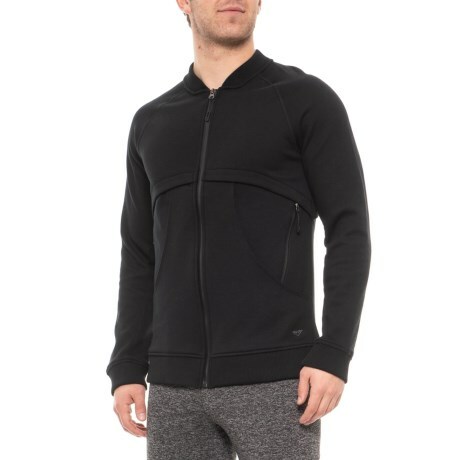 Industry Supply Coand#39;s Definition jacket sports bomber style with lightweight warmth for after-dark warm-weather fun. Available Colors: BLACK, GREY MELANGE. Sizes: S, M, L, XL.